Traveling hazy: New Year 2015 at Taipei 101! New Year 2015 at Taipei 101! Taipei 101, the iconic the skyscraper in Taiwan’s capital, is at the heart of the New Year celebrations every year, where thousands throng from all across the world to the annual pilgrimage of starting the year afresh. The place to be is at the Taipei City Hall or the Sun Yat-sen Memorial Hall. 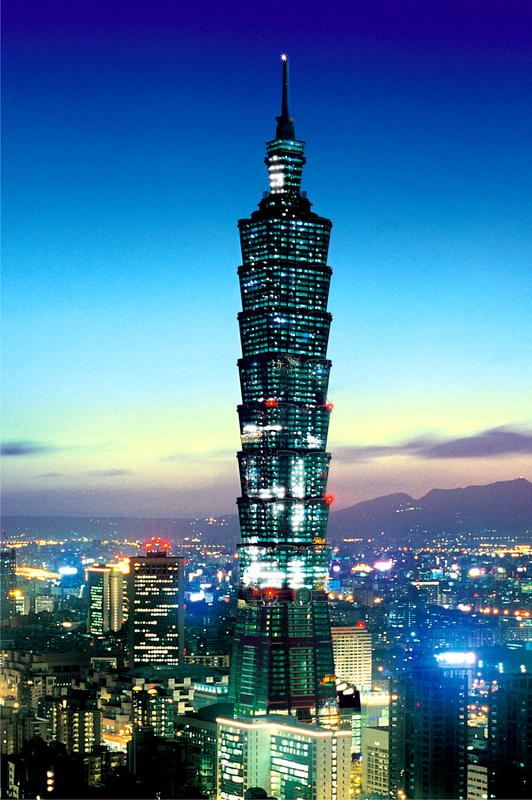 Fireworks are launched sequentially from the lower to the upper sections of the Taipei 101 tower from pitch darkness. The dazzling fireworks show at Taipei 101 has been the climax of New Year’s Eve countdown parties in Taipei since the skyscraper was completed in 2004. Usually the best place to watch the display is the Sun Yat- Sen Memorial hall, one of the historical palace nearby. Or venture out to DaAn Park or Maokong, which are further spots to the action, but the number people are less there, so you can have a quiet moment with your loved ones to enjoy the night. Elephant and Tiger Mountain are also good options for a superb aerial view, but it is a bit of a climb and a number of pro and amateur photographers will be giving you company to get good clicks of the fireworks display. Post the fireworks display, the tower changes in vivid colours all through the night and the atmosphere in the centre and on the streets is electric. Enjoy the open air concerts, night shopping and many food stalls and gourmet experiences. The celebrations take place in the Xinyi area that is a one-of-a-kind tourism area in Taiwan. 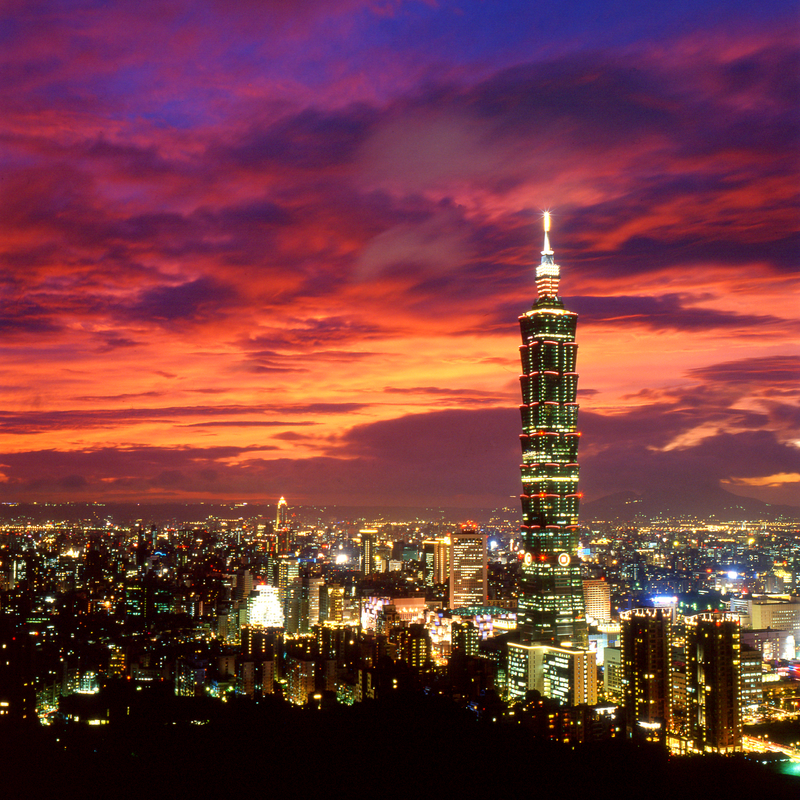 A product of urban planning, it is the center of fashion and a place where you can watch Taipei’s future unfold. The district has convenient transportation links to other parts of the city and region. The stores here sell the world’s best brands. Four Four South Village (a restored military dependents housing complex), Songshan Cultural and Creative Park, an internationally-renowned Michelin star restaurant, eye-catching buildings and installation art, and the annual Taipei New Year Eve Party all further add to the sparkle of Xinyi District. For shopping, entertainment and delicious cuisine to art, culture and international MICE facilities, Xinyi District is the best Taiwan has to offer. Apart from Taipei, other cities of Taiwan such as Taoyuan, Kaohsiung launch pop concerts and events to enhance the New Year fever! This year, too, extravagant celebrations are planned to usher in 2015, with special themes and activities and of course, a spectacular fireworks display! A number of airlines such as China Airlines, Cathay Pacific, China Southern and Thai Airways fly directly or with a stopover in to Taipei’s Taoyuan International Airport from New Delhi and Mumbai. The average flight time between India and Taiwan is of about 6.5 hours. Taiwan is 2.30 hours ahead of India. Guest post: Exploring the underwater (and overwater) life of Mauritius! Guest post: New Zealand - Heaven on earth? Do you 'hate' Thailand too? Fancy a cruise from Mumbai or Chennai?